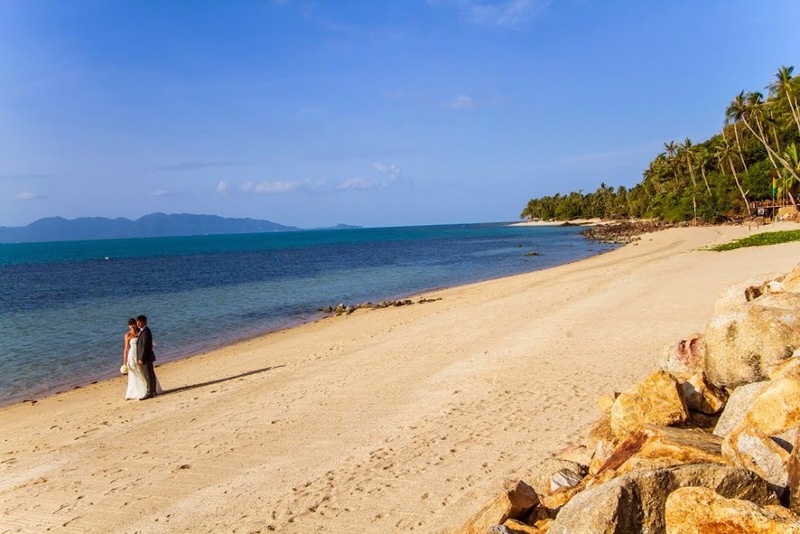 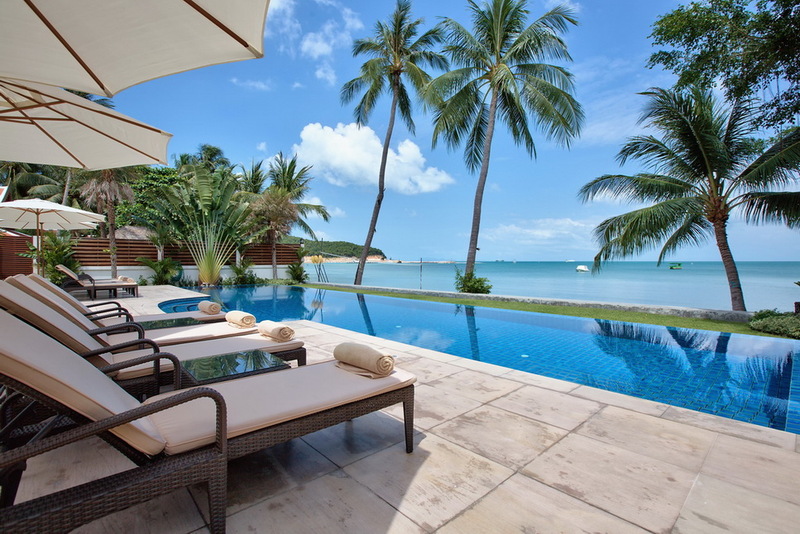 The islands many palm studded beaches provide a wide choice of stunning locations for our beach front villas in Koh Samui. 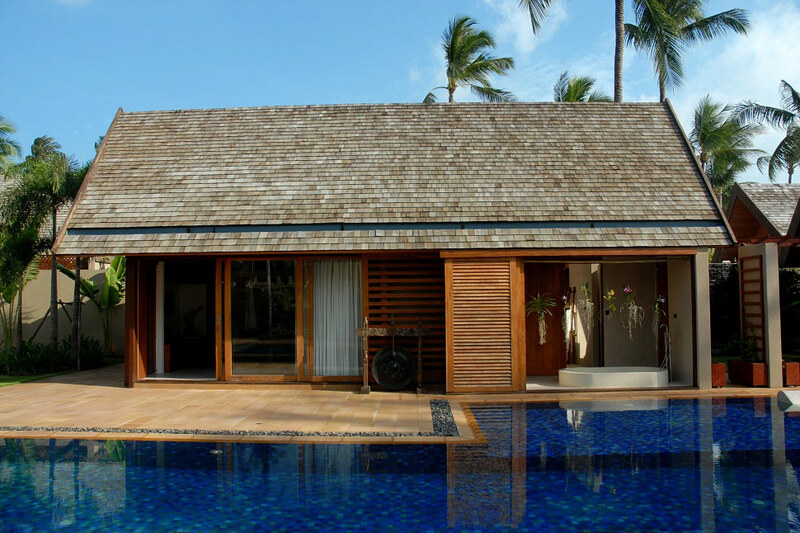 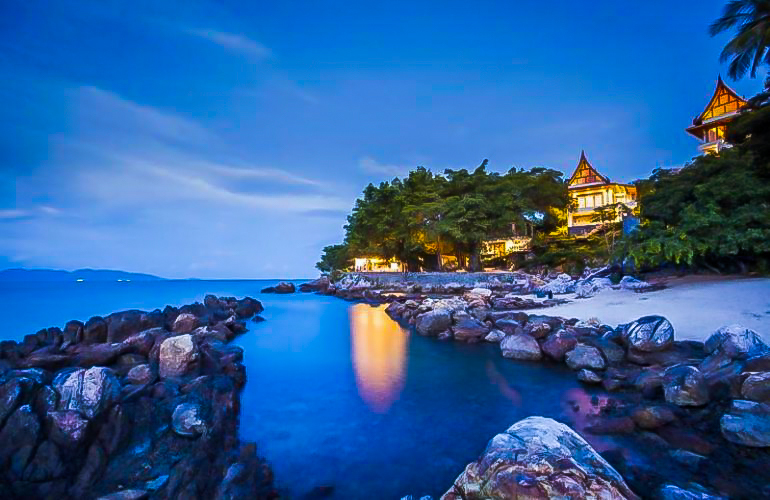 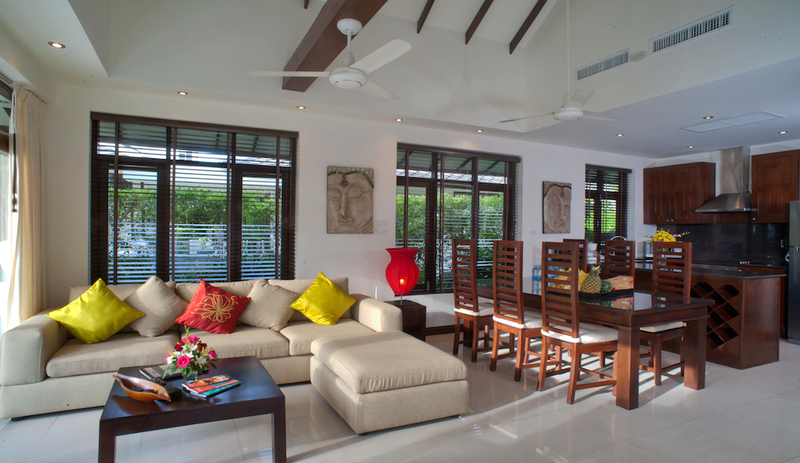 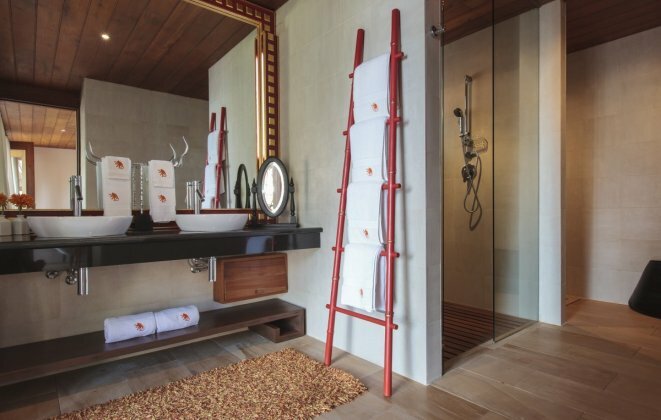 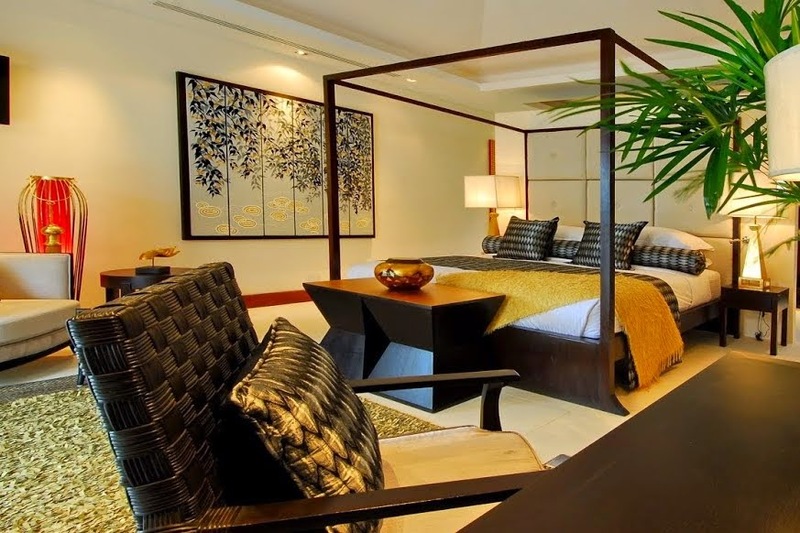 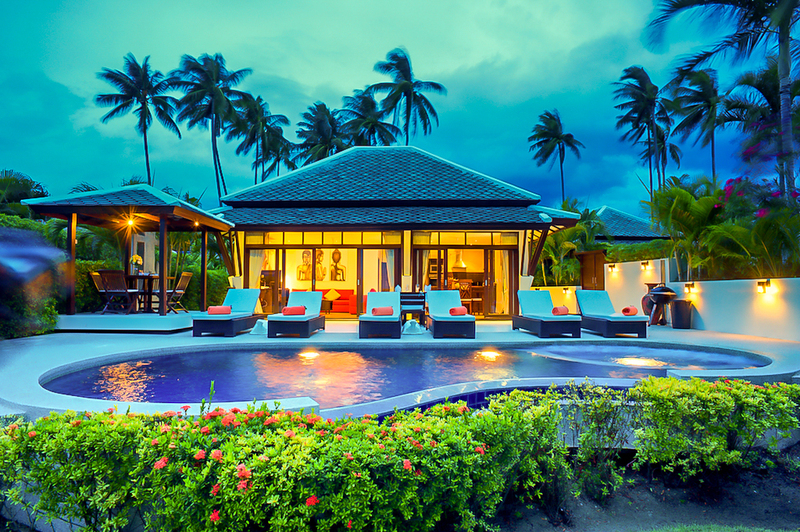 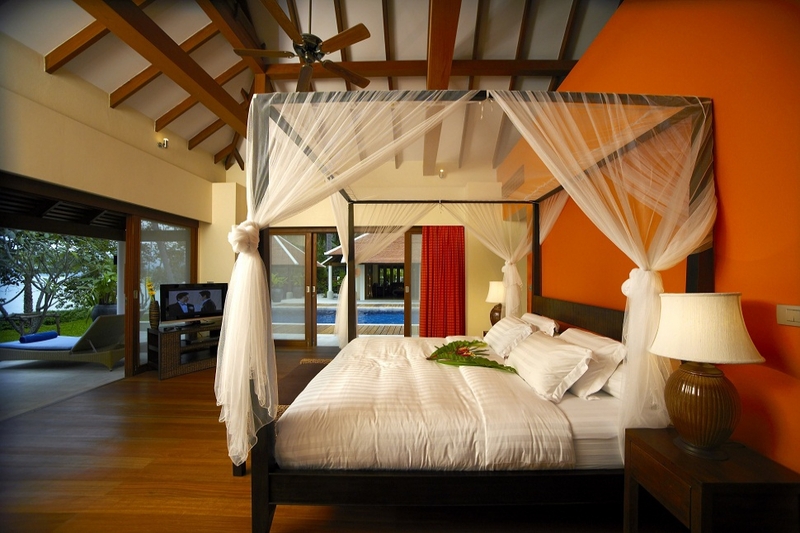 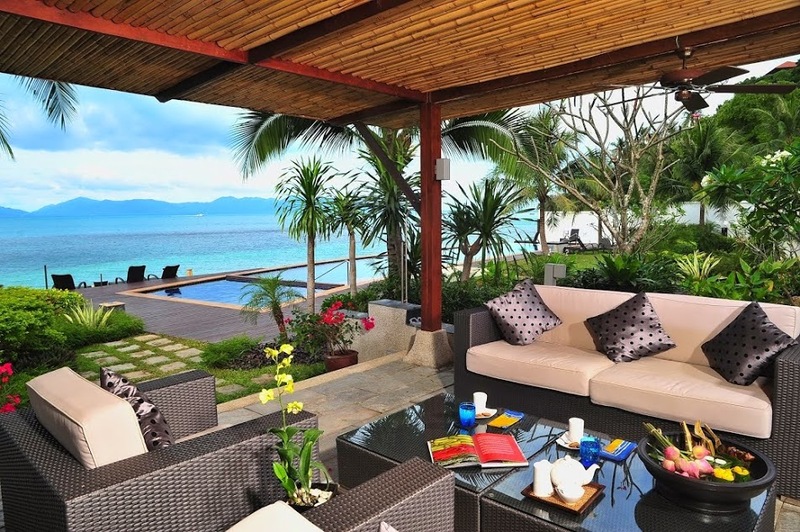 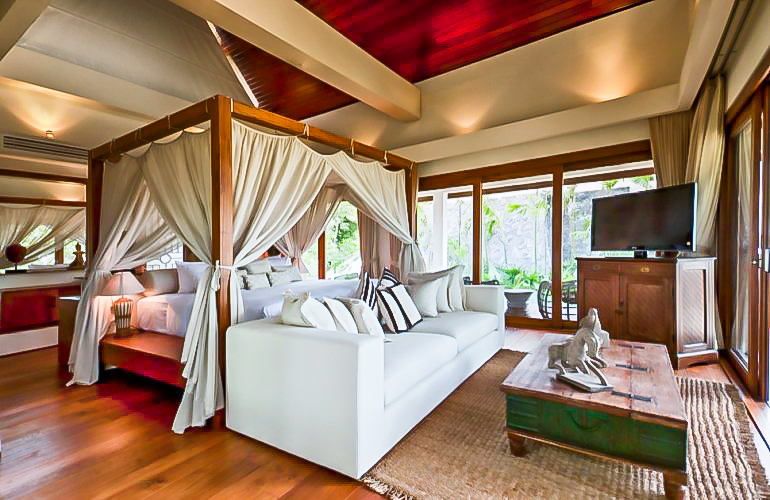 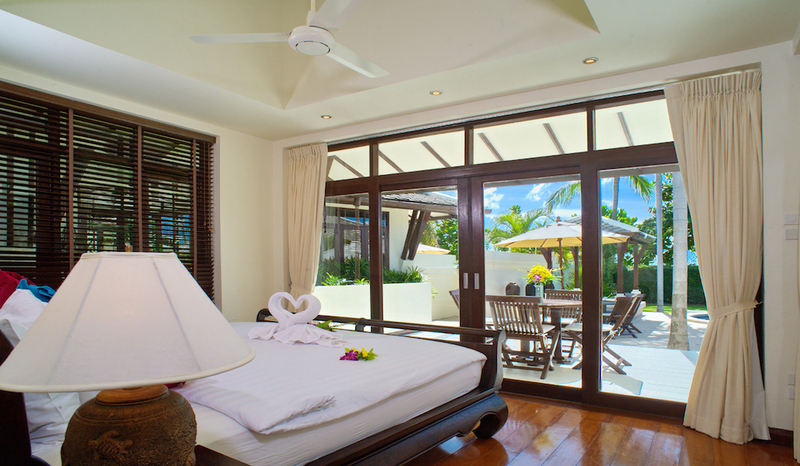 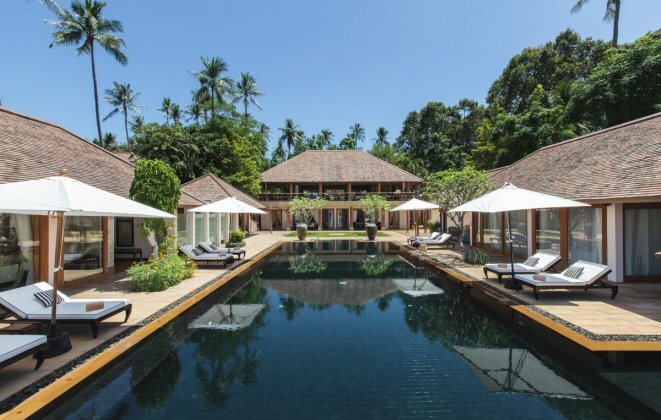 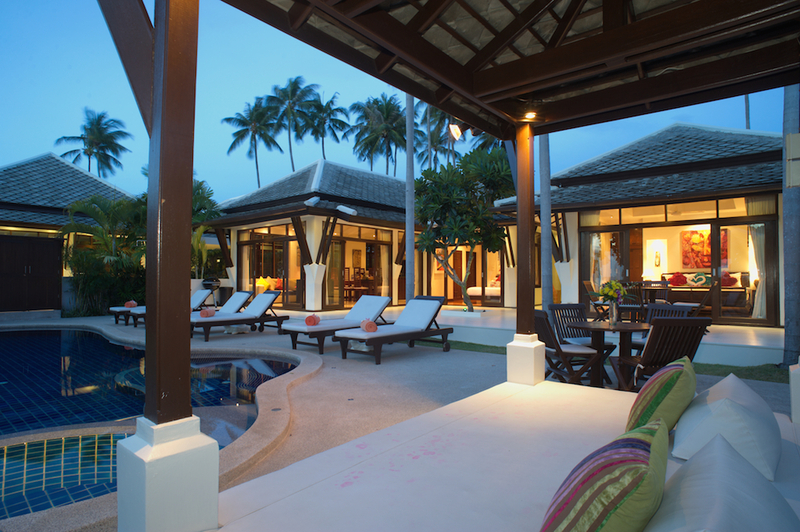 Choose from the finest selection of 2 - 7+ bedroom beachfront villas available in this tropical island paradise. 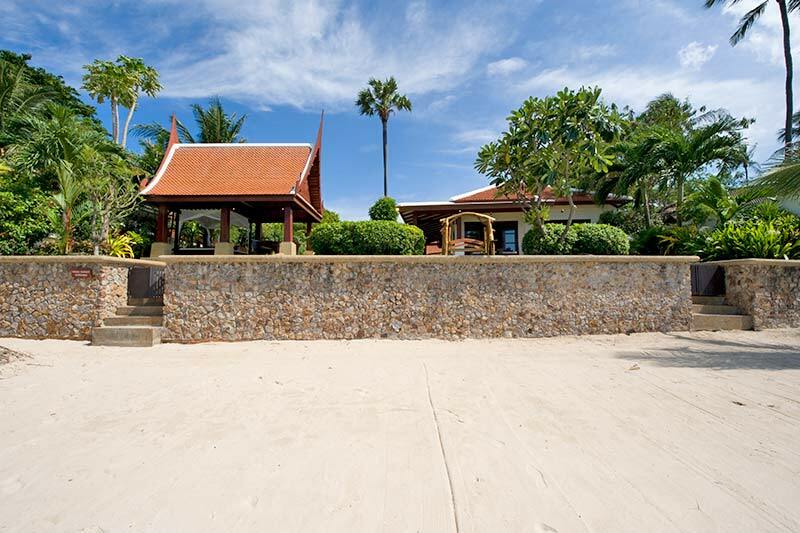 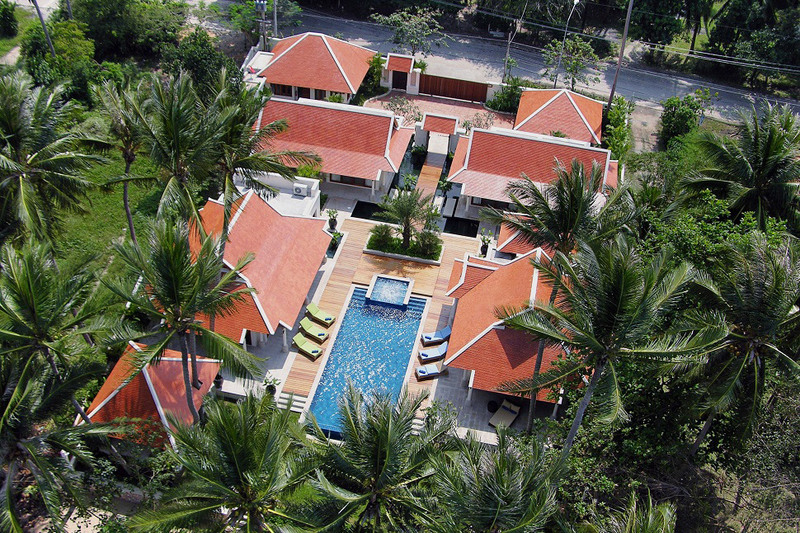 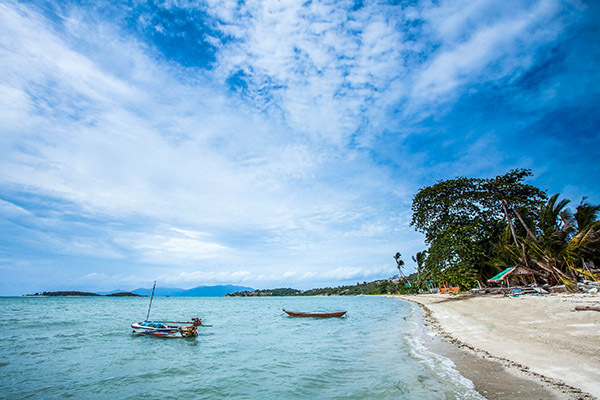 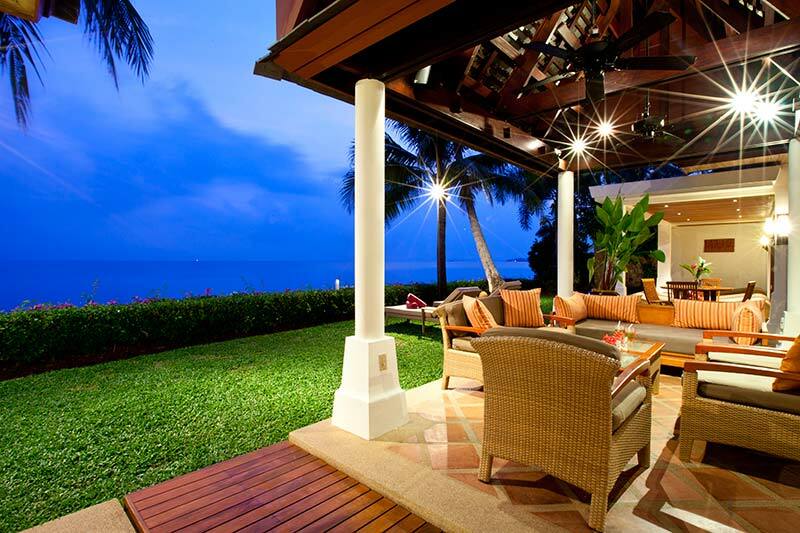 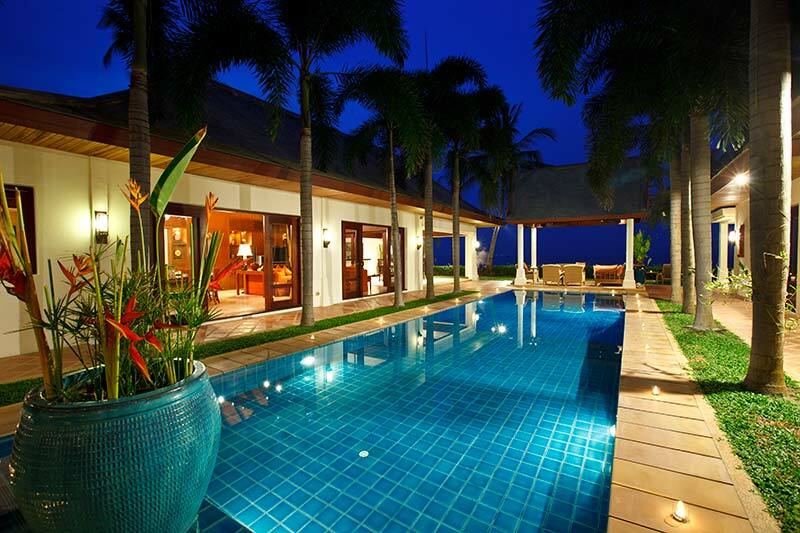 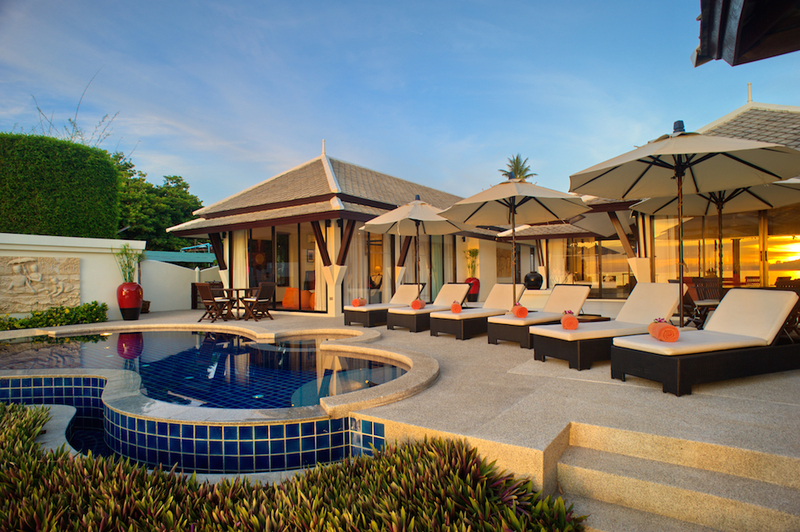 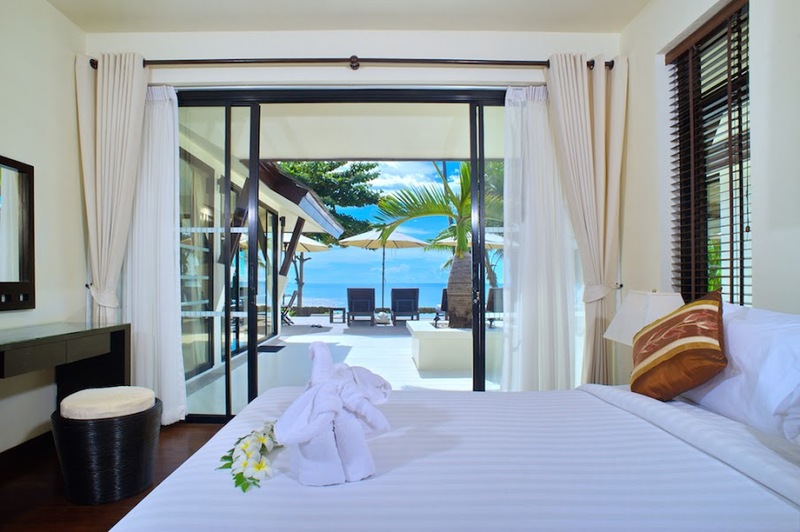 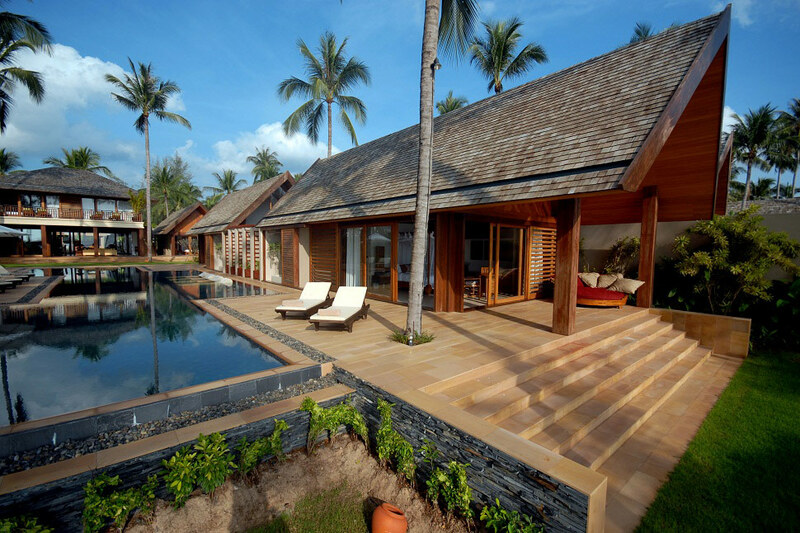 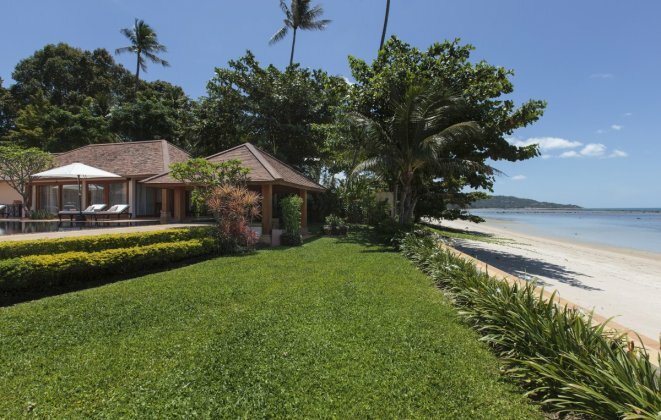 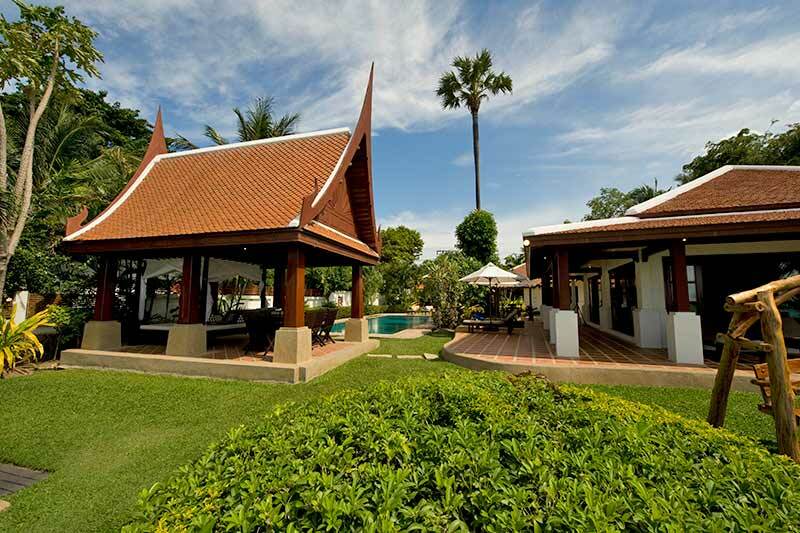 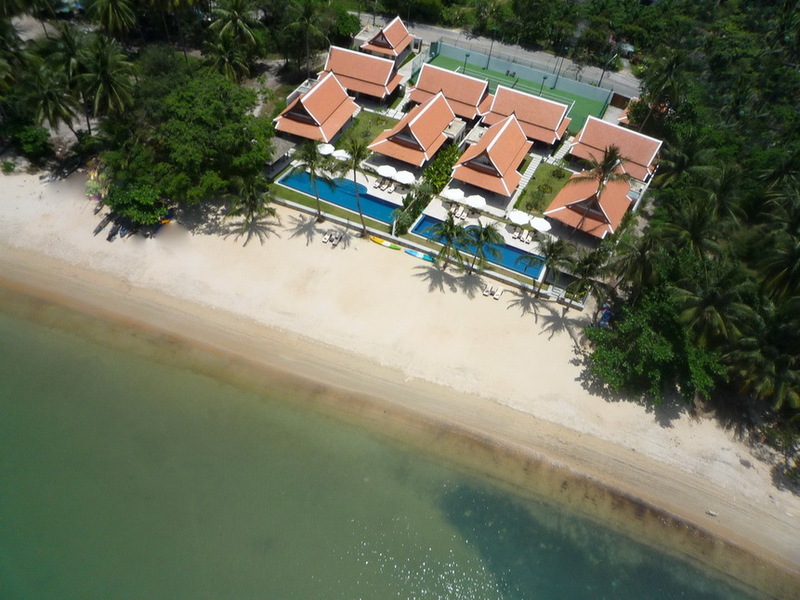 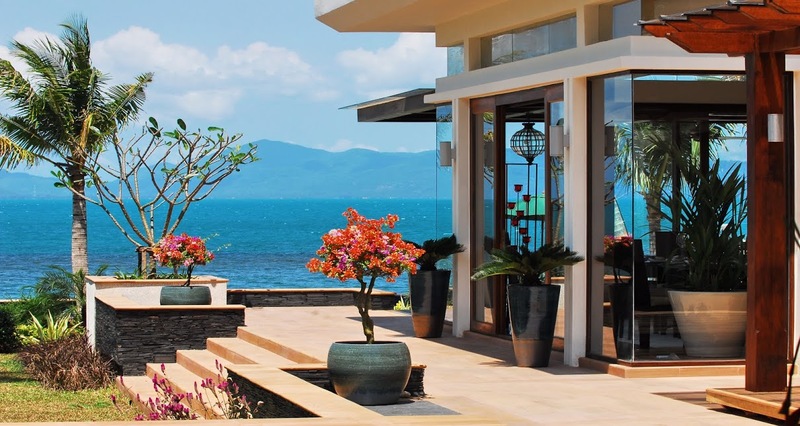 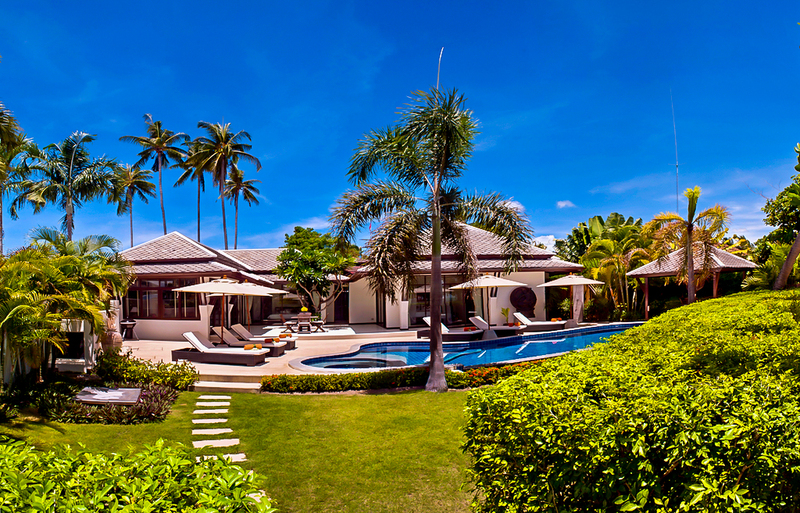 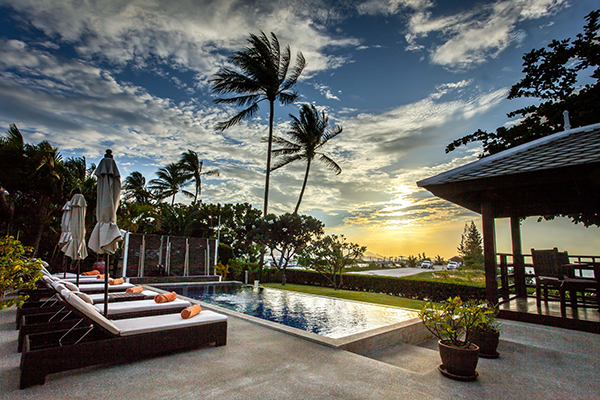 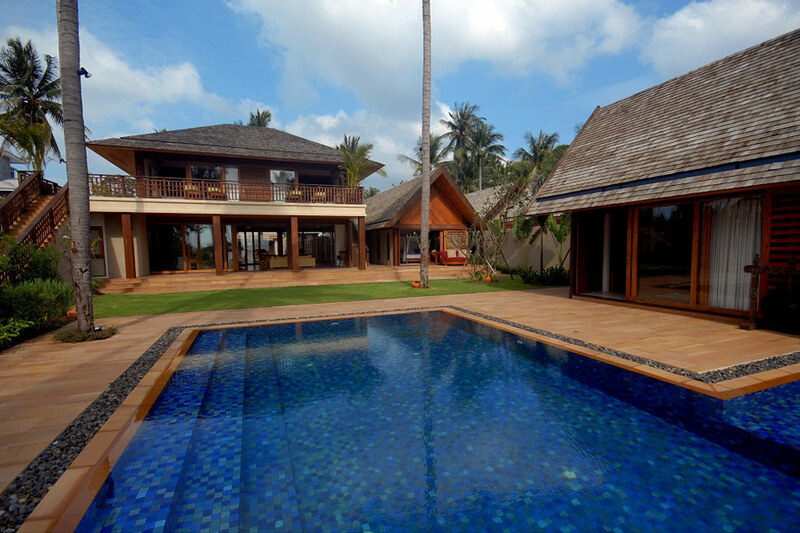 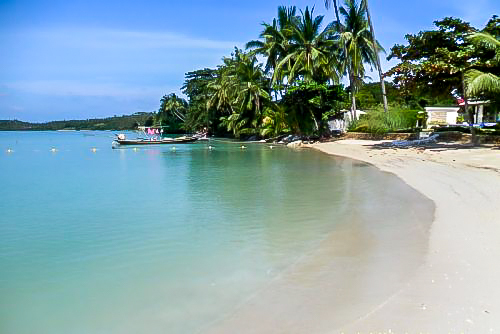 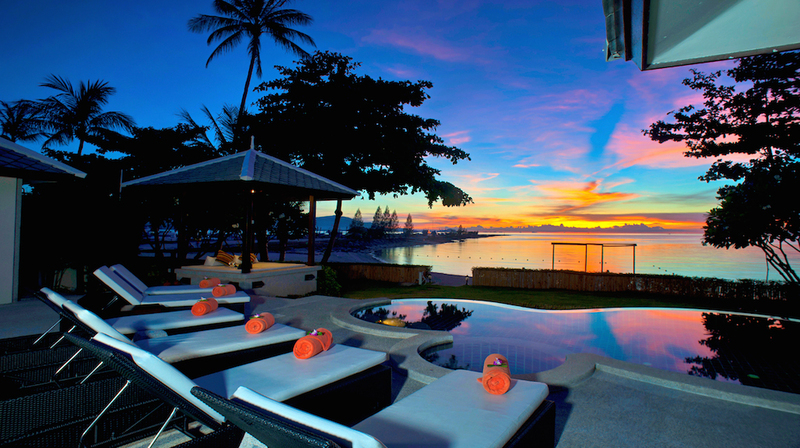 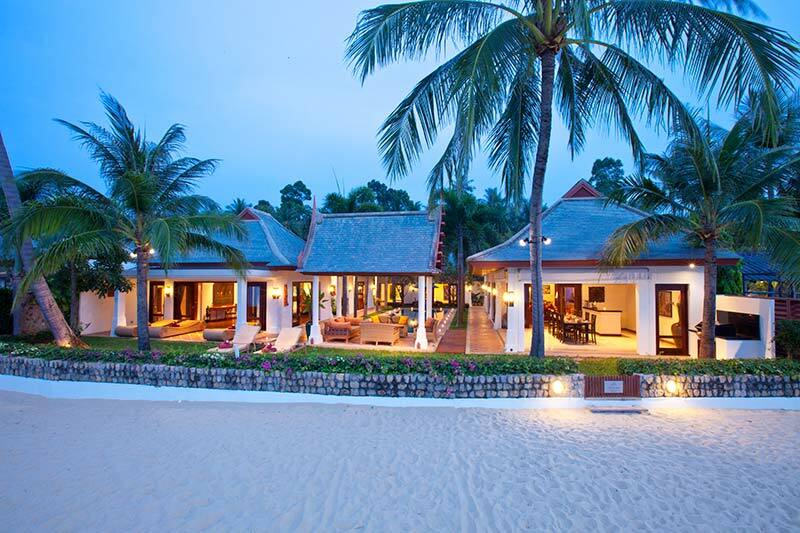 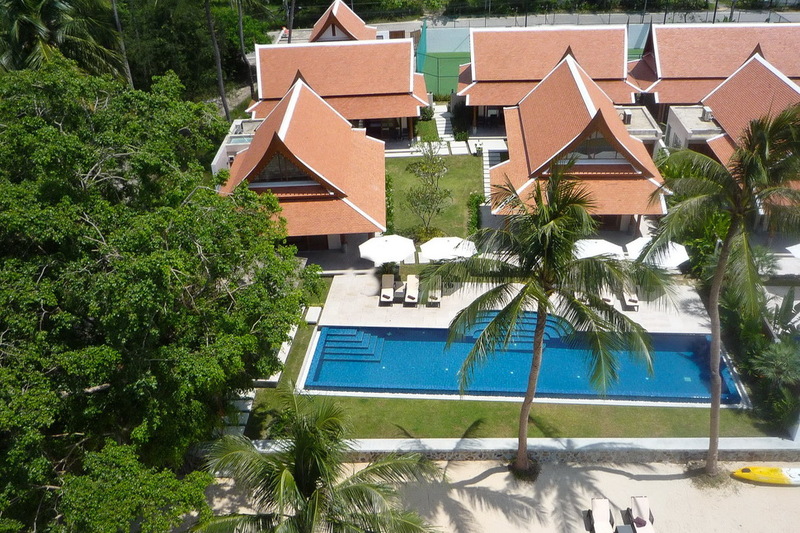 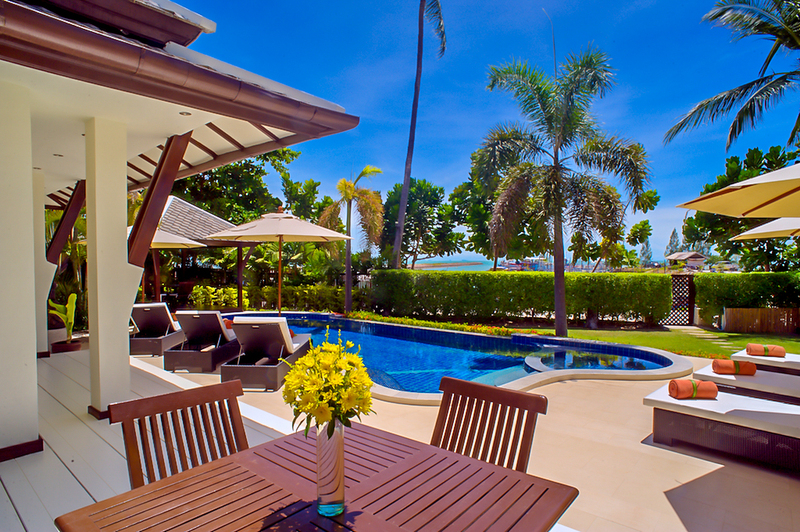 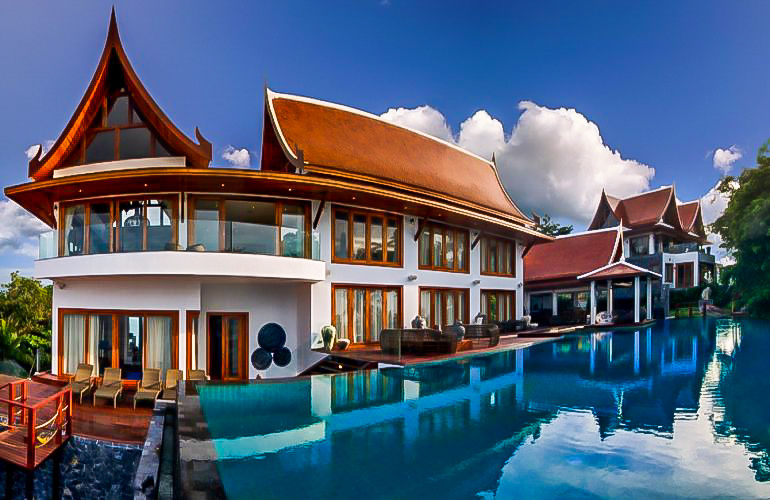 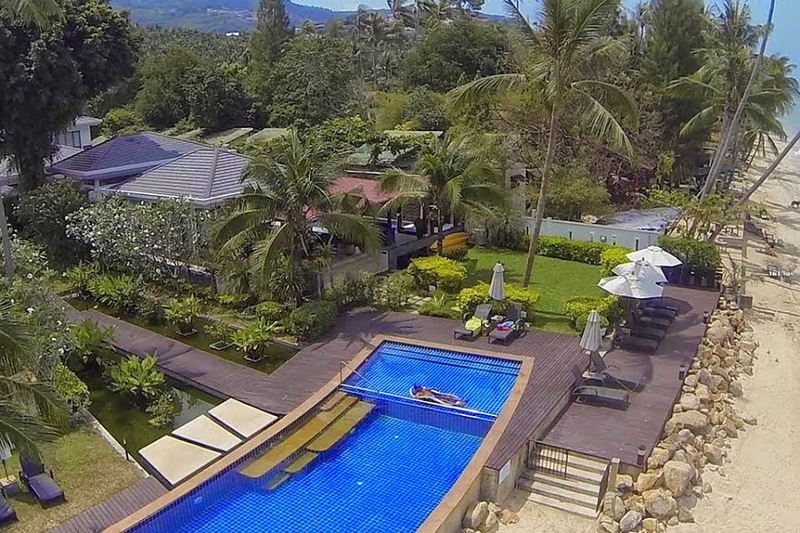 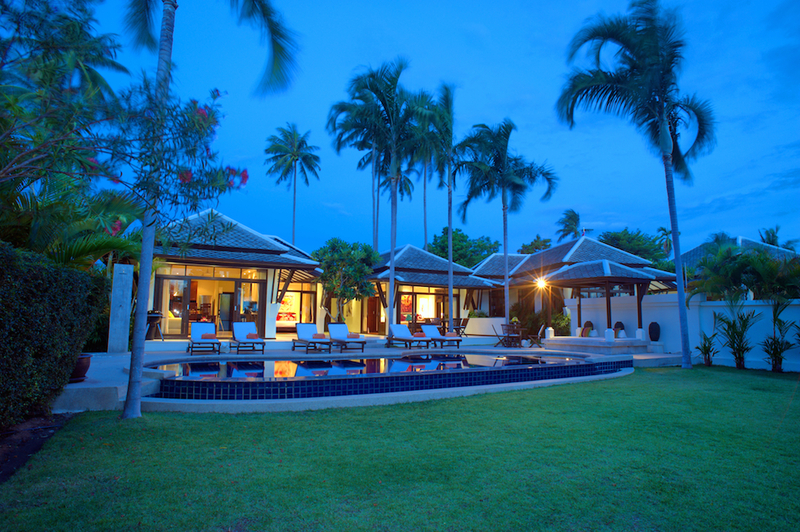 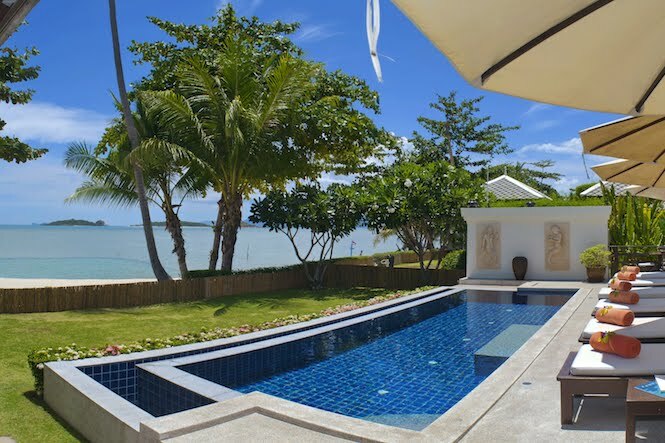 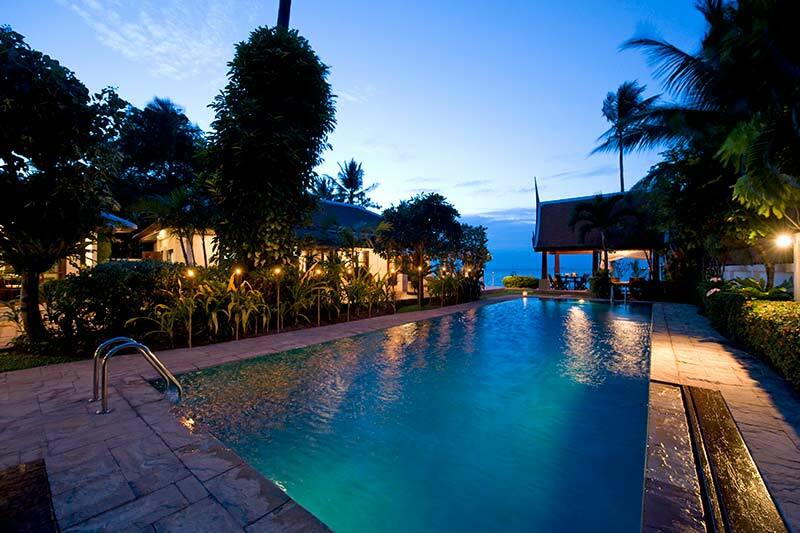 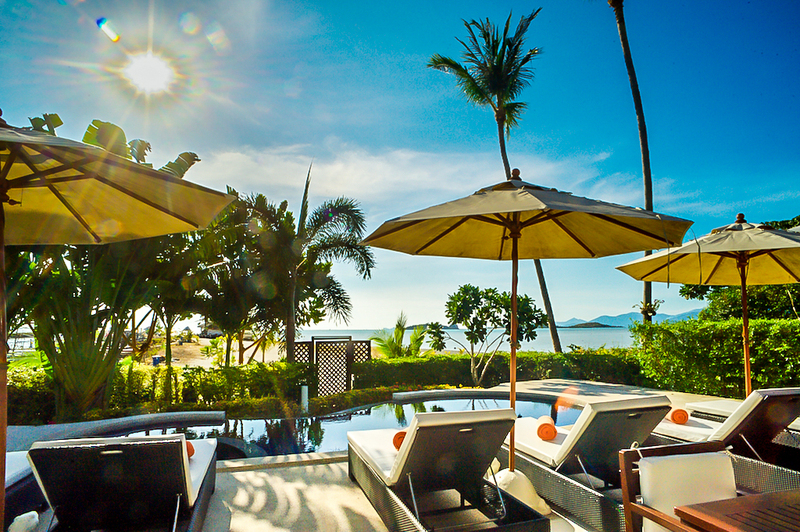 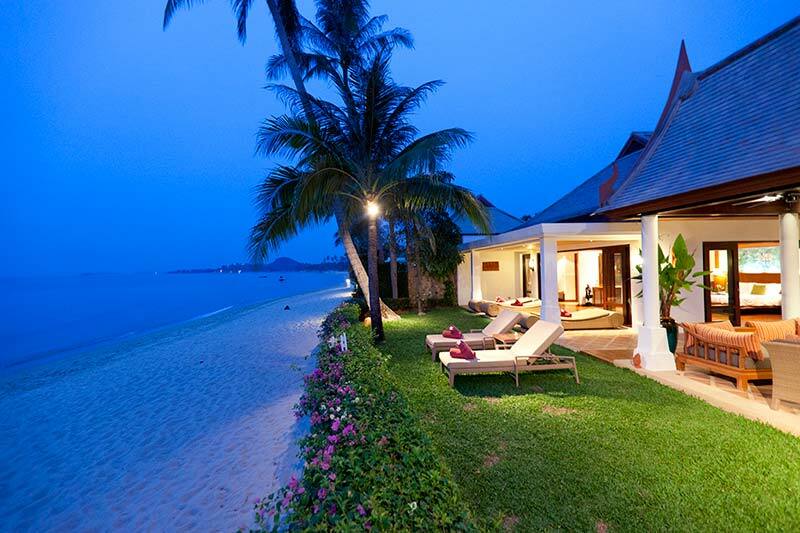 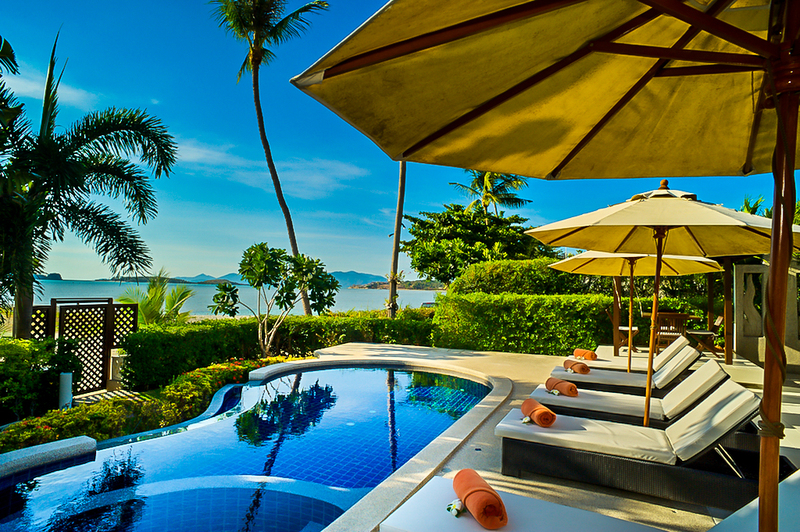 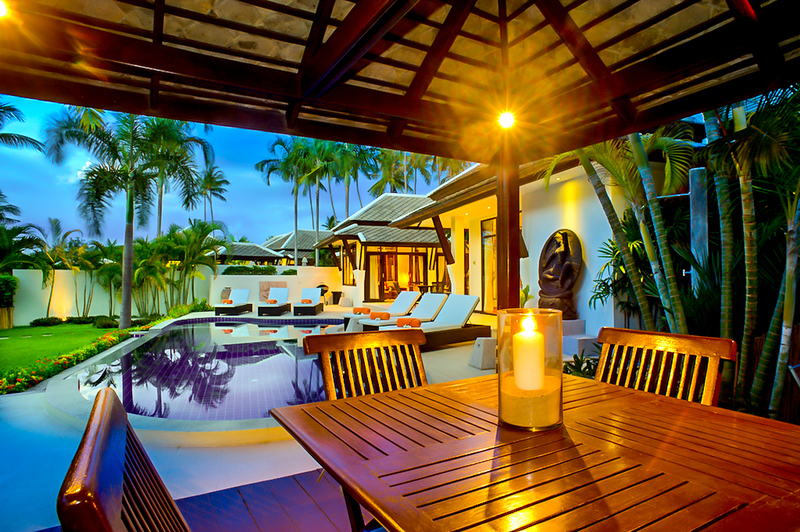 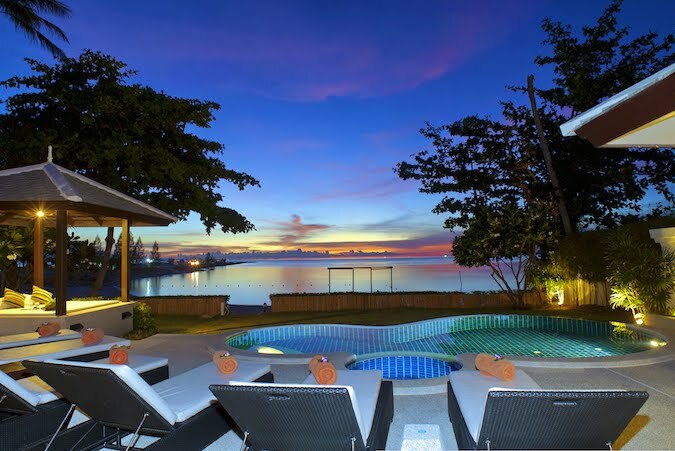 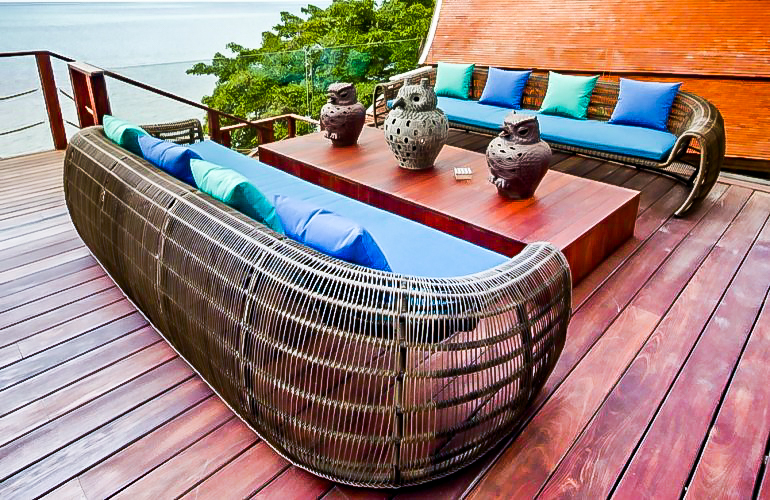 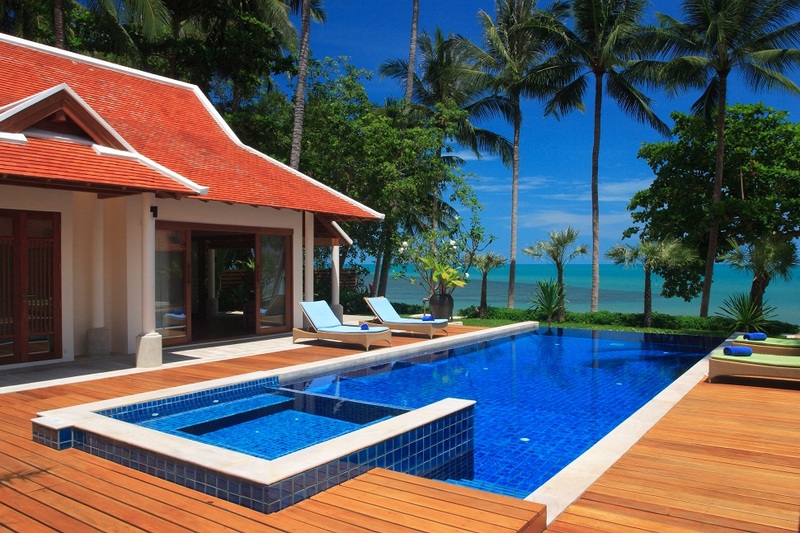 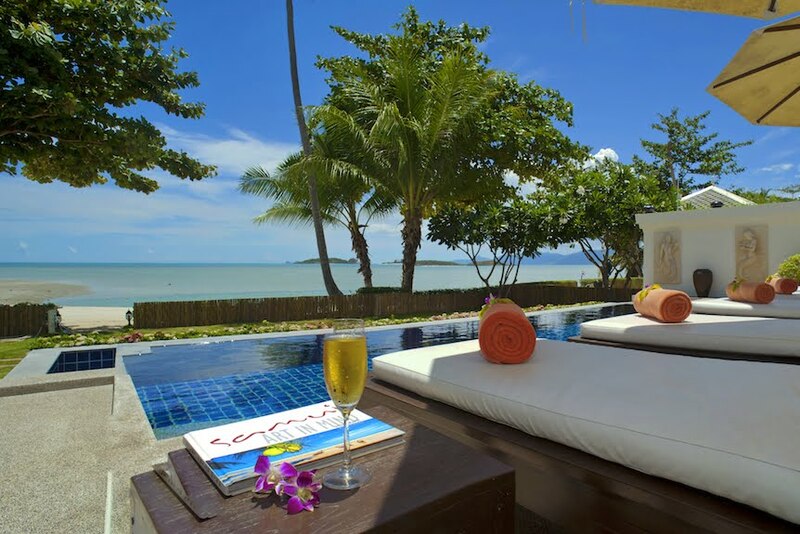 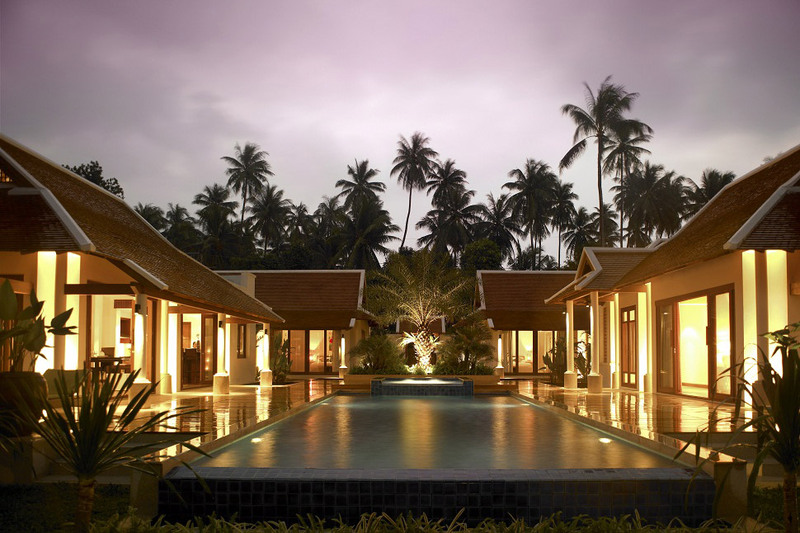 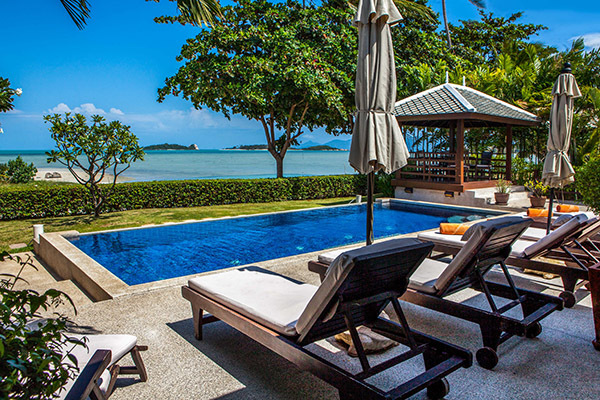 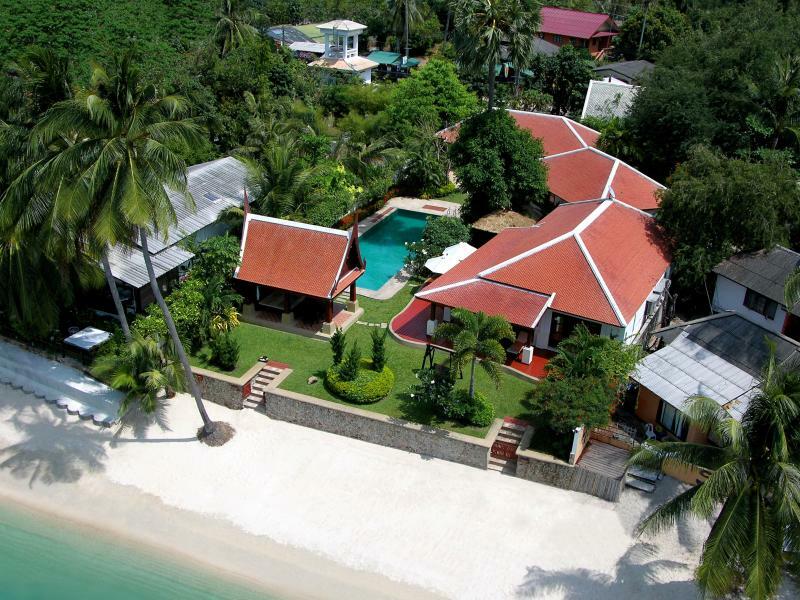 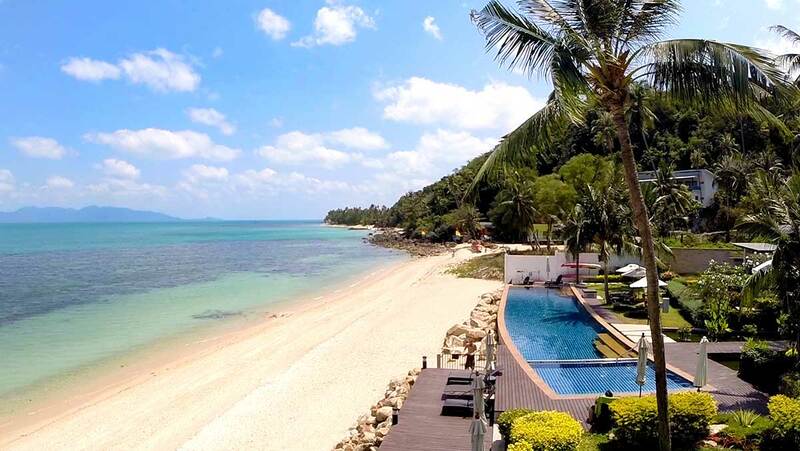 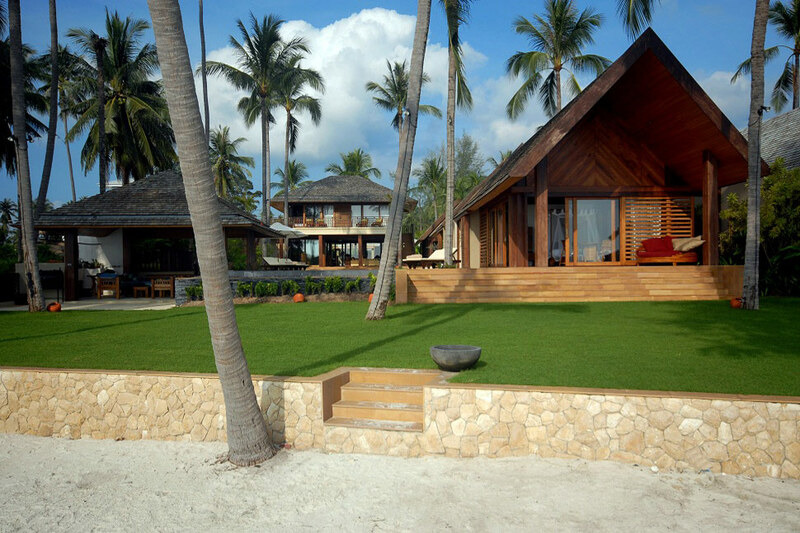 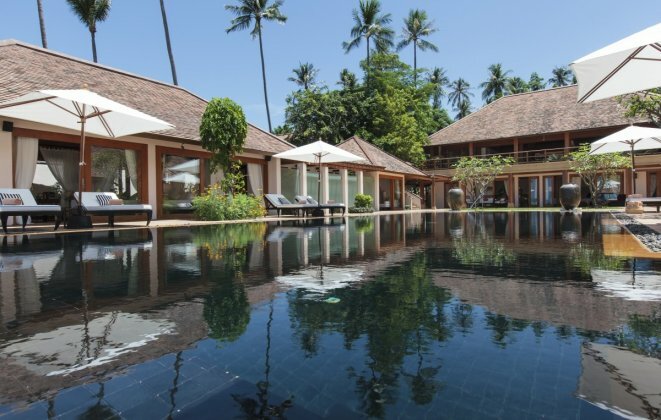 Scroll down to view our fantastic Beach Front Villas in Koh Samui.